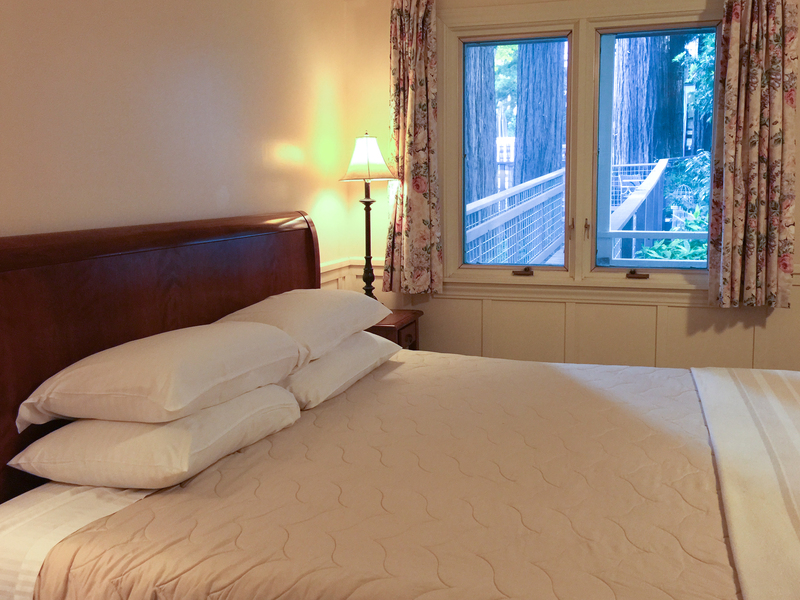 Sleep under towering redwoods in one of our peaceful guest rooms. 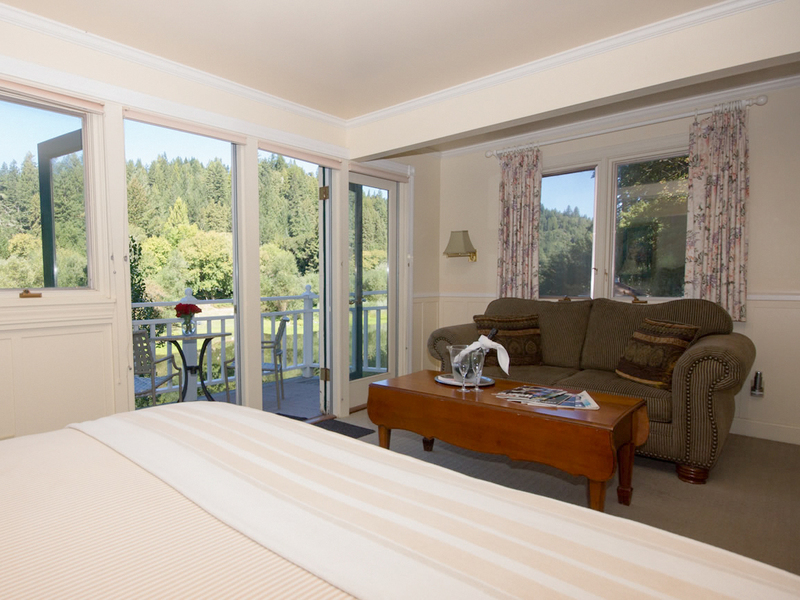 Many rooms have panoramic Russian River views, while other rooms have a view of the property gardens. All studios have private baths. 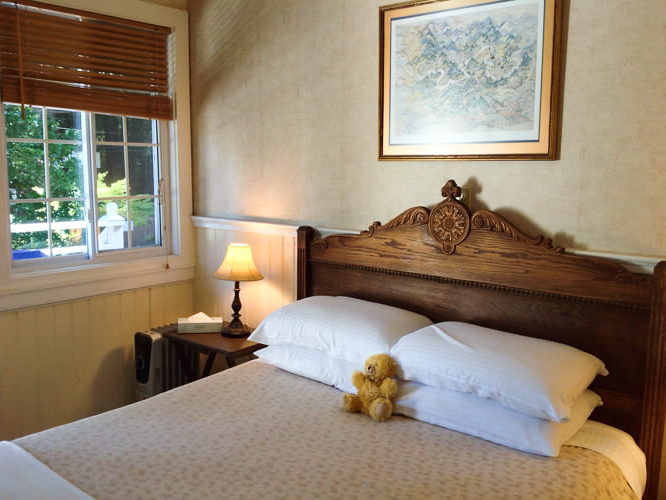 Comprised of two buildings, the inn houses the Restaurant and four guest rooms. 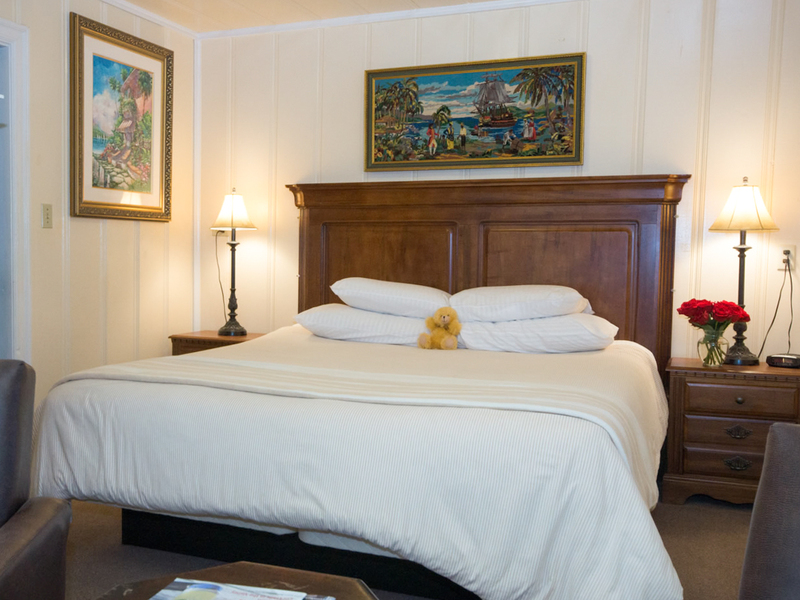 The lodge has six private entrance guest rooms. 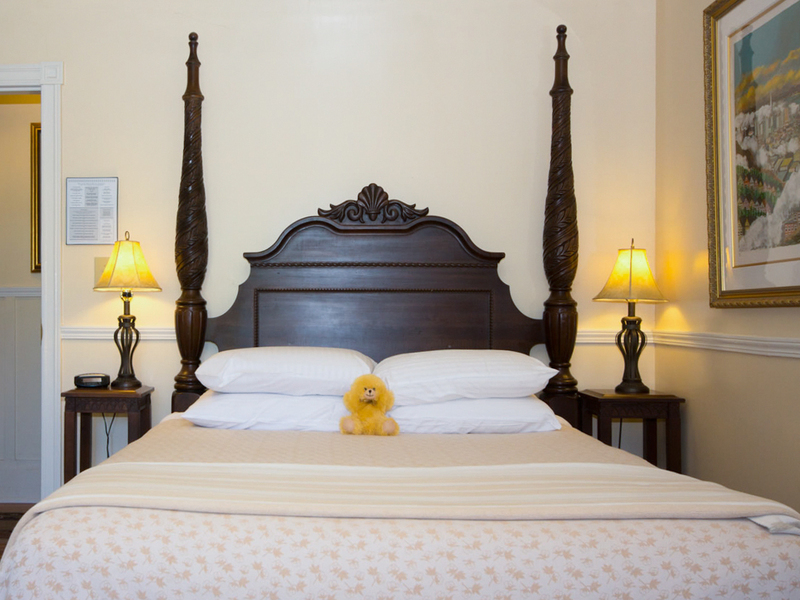 All rooms have comfortable settings with all the amenities for a pleasant, relaxing visit. Complimentary fresh coffee service and small bites available each morning for guests. Deluxe Queen Studio with a sitting area and a large deck for outdoor seating. 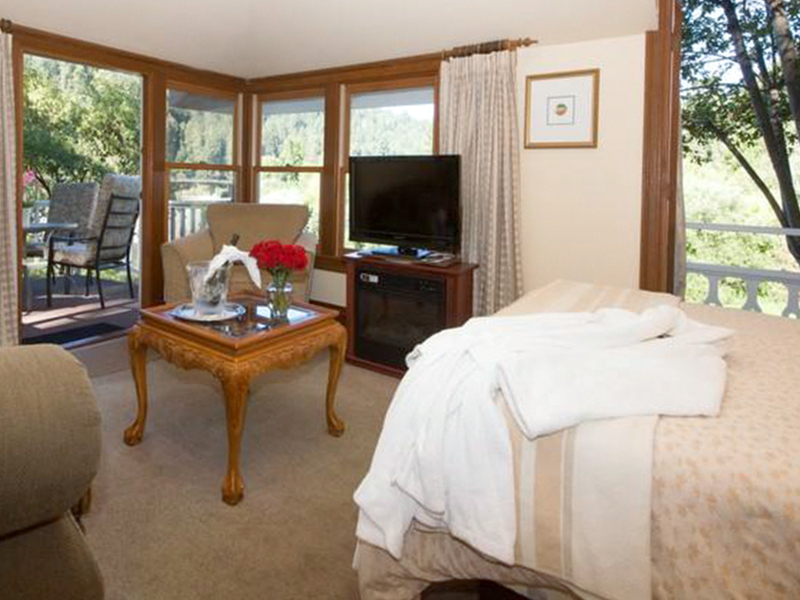 Deluxe King Studio has a sitting area, and a large deck for outdoor seating. 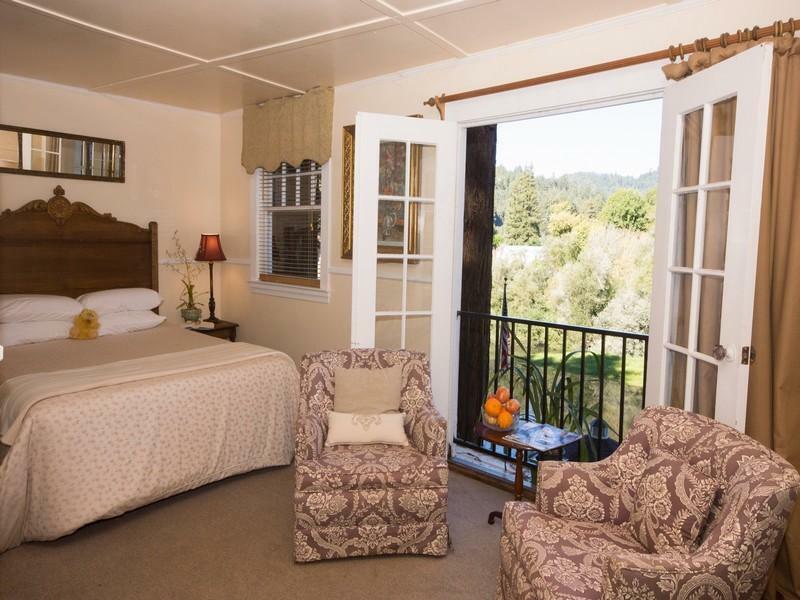 Deluxe King Studio with a sitting area and a wall of windows overlooking Russian River. 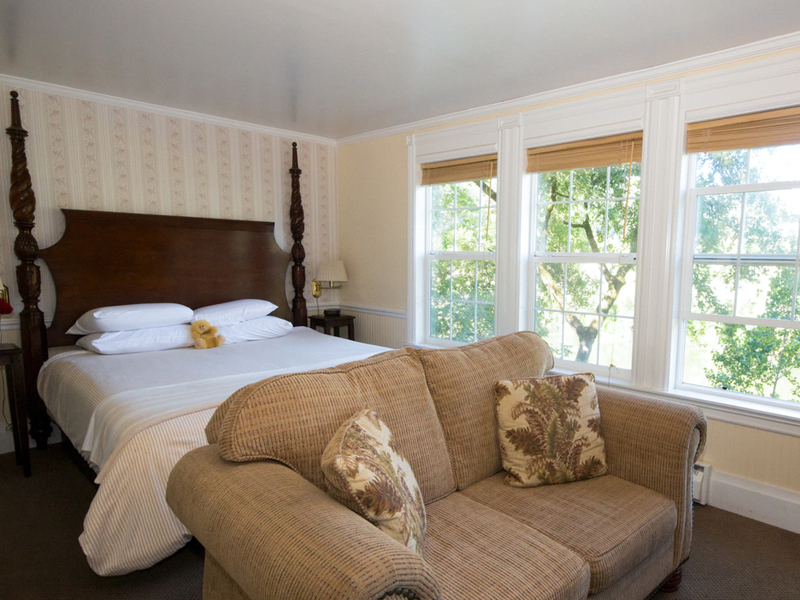 Queen Studio has a sitting area and french doors overlooking the river. 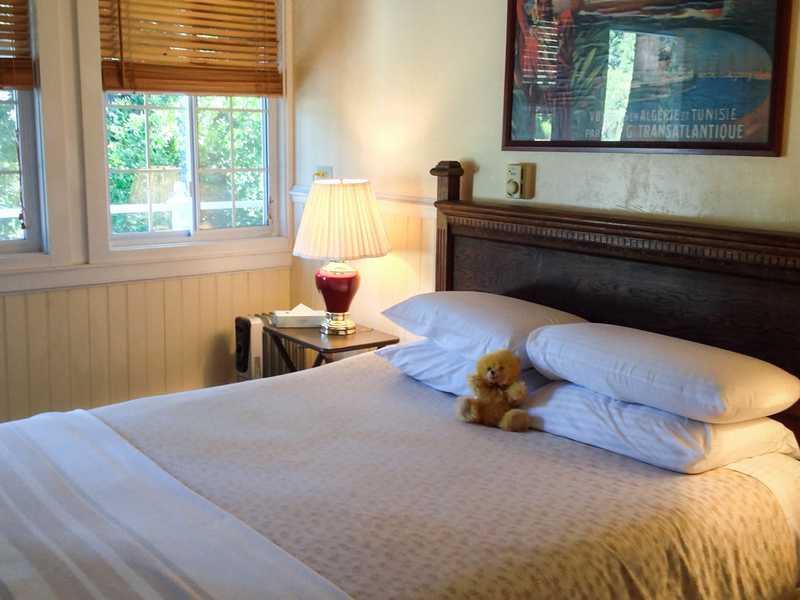 Located in the inn on the third floor. King Studio with sitting area and a small writing desk. Located in the lodge on the second floor. Cozy Queen Studio with a garden view. Located in the Lodge on the second floor. Cozy Queen Studio with a garden view.. Located in the Lodge on the second floor. King Studio with a sitting area. Located in the lodge on the ground floor.